When it comes to cold weather dressing, all things faux fur is a sure way to go to keep your look on-point whilst keeping winter appropes. 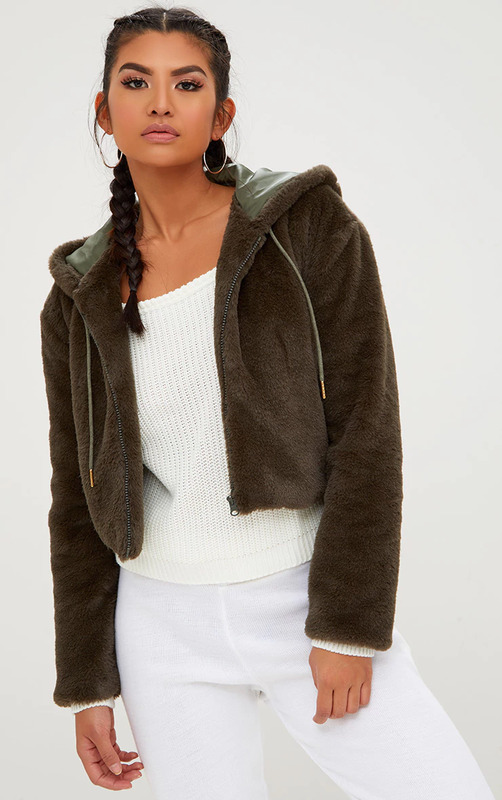 From the essential winter coat to those oh-so-extra fluffy accessories, there’s a faux fur garm for everything the party and festive season has in store for you. 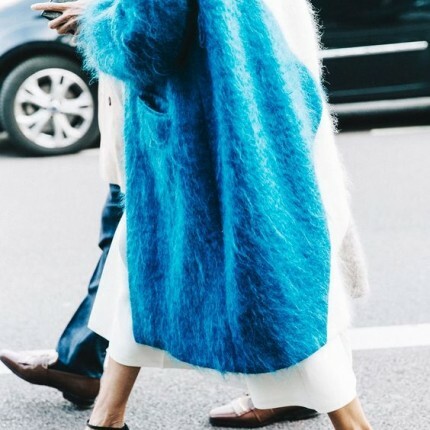 Tap into the trend with ease with our fave furry pieces you need to add to bag now. There’s no better way to keep warm when the temperature starts to drop. Piling on the textures is a must when it comes to party season dressing. This plush velvet skirt featuring a fluffy trim is one Christmas party look Carrie Bradshaw would approve of. Go head to toe red and finish off with gold accessories for a standout look. The weather has taken a major turn into chill ville so you need some accessories that’ll combat the cold whilst keeping you looking and feeling fire – that’s where a fuzzy scarf comes in. 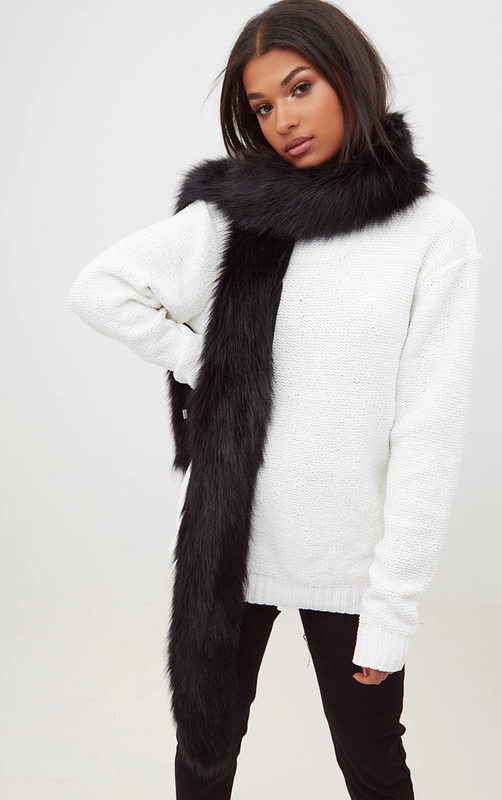 Trust in this to keep you snug whilst doubling up as a pretty cute accessory to level up your everyday winter drobe. Job done. For when you wanna feel seriously ballin’, this premium statement piece is the one. Throw this over a barely there party dress to give your festive going out looks a little something extra, or turn up your everyday jeans and knitwear combo for an #OOTD that’s far from basic. Live the snug life and make your loungewear even cozier with a hoodie with extra plush factor. The right amount of comfort and cool which means you’re left with an off-duty uniform so good you won’t wanna leave the house – but if you do decide to you’ll still look good. From family gatherings to big-deal events, the festive season means the possibility of a cocktail dress code is more than likely so you’ll need some footwear with a little extra right? We’re feeling these fluffy heels to dress up your wardrobe staple little black dress. Add a statement earring to keep it all about the accessories and this is cocktail dressing nailed.